Happy Sunday everyone! I hope that you are all enjoying a day of worship to the King! He is so worthy isn’t He? I picked a verse from this weeks reading that proves His worthiness to us – I hope you enjoy this fabulous new free printable from Satisfaction Through Christ. It’s a 5 by 7, perfect for your prayer journal! Just click the pic, download and print. Super easy! Have you been praying with us? We are so grateful for every single prayer! Thanks for praying for us and coming along side us as we Blog Through the Bible with Good Morning Girls and Women Living Well! 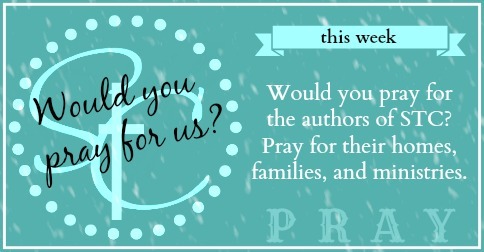 We hope you’ve enjoyed the free prayer journal printables we’ve been designing for you! 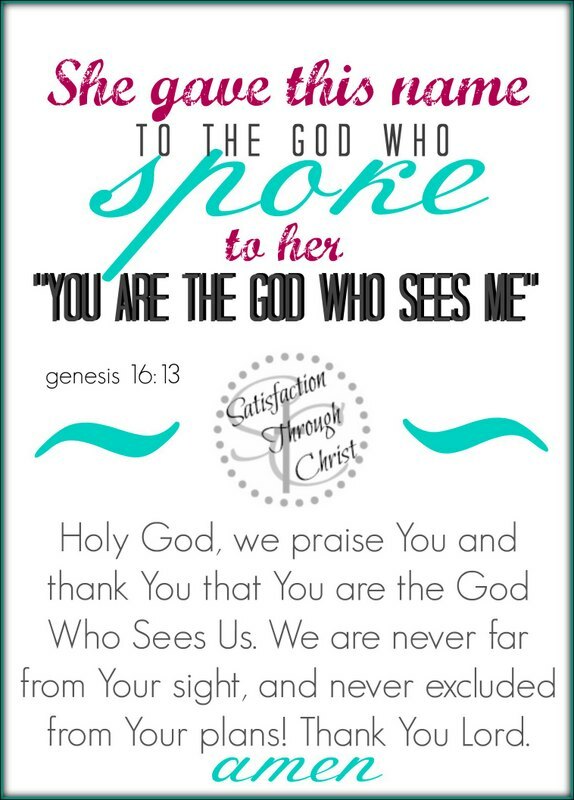 Don’t forget to pin for all your gal pals who need a little spiritual encouragement!